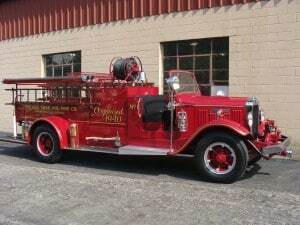 Swab Wagon Company offers complete remounting and refurbishing services for all makes of fire apparatus. We perform all natures of structural, electrical, and cosmetic work, including rust/corrosion repair, body modifications, re-wiring, lighting/equipment upgrades, 120/240V power upgrades, full repaints, and lettering/striping. We also offer pump and valve rebuilds. Chassis come and go. Your Swab Body doesn't have to. Contact us today for more information on remounting, refurbing, or repairing your Swab Body! 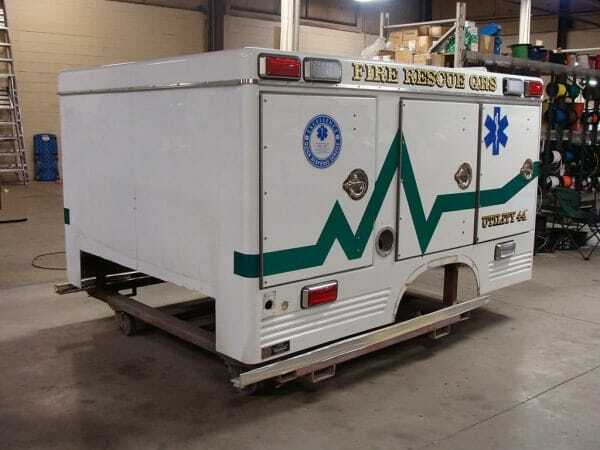 Tamaqua Emergency & Rescue Refurb.